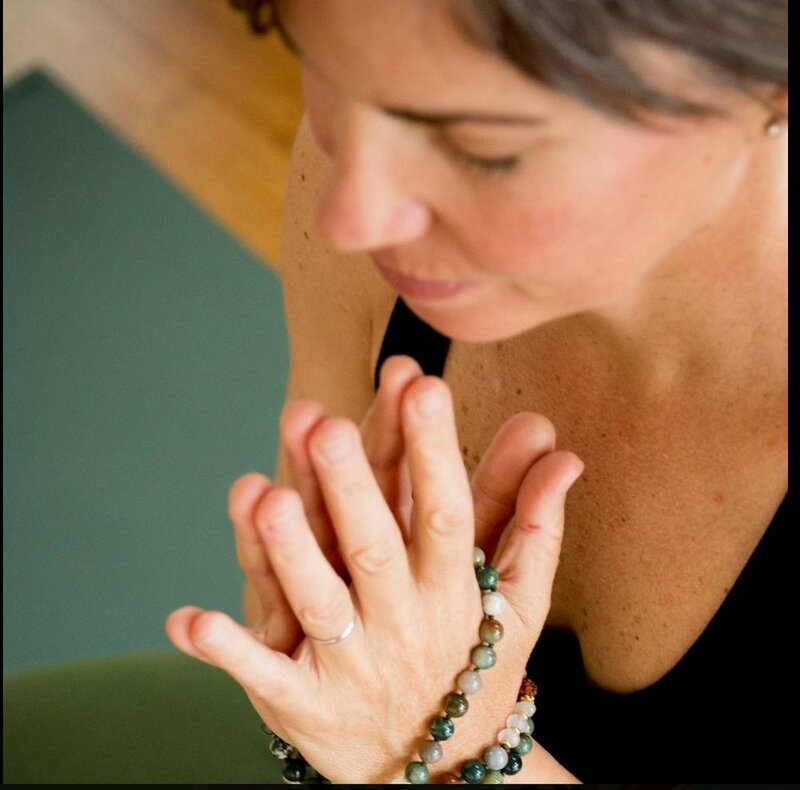 Shari Larson is a certified 200hr Yoga Teacher. She has completed more than 200 hours of additional training in Yin Yoga including with senior teachers Bernie Clark and Sarah Powers. She honors that all bodies are unique and each person’s experience is their own. Being in community with other like minded people and sharing an experience that may offer healing to others. Roll and Relax Spend an hour utilizing therapy balls to open the breath and soothe the nervous system. This session is geared to down-regulate the nervous system and leave you feeling relaxed. We are so excited to have Shari with us at Samsarafest 2019! Check back for her festival schedule!